Also see Using Sources from Amherst College's Writing Center, which includes help with quoting, summarizing and paraphrasing, and avoiding plagiarism. Also see their list of other Online Resources for help with all phases of academic writing. The Research and Citation from the Online Writing Lab from Purdue University. See the link to Research and Citation on the right. Citing References in Your Paper from the University of Wisconsin-Madison Writing Center, including a section on quoting and paraphrasing sources. It is important to give people credit for their work. 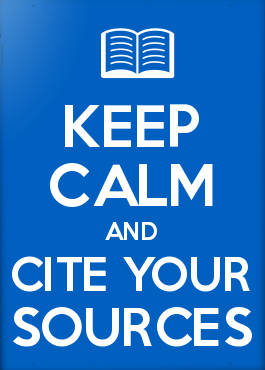 When you cite a source you used in your research you are giving credit to the person whose idea you used or refer to. When you properly cite sources, you are demonstrating responsible scholarship. You document the sources you use in your research in a works cited list or bibliography at the end of your project. For some projects you will include footnotes or in-text citations wherever you use someone else's idea or language. Citations include the information necessary for a reader to locate the original source. There are conventions for different disciplines as to the format of the citations. The American Psychological Associaton sets the conventions for APA style, for example. Helpful tip: Citations formatted for you! on the right side of the screen. Scroll down for different citation styles. Click on the title of the source. 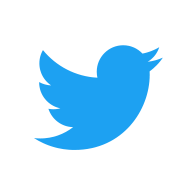 Look for a link that says "Cite" or "CiteNow" or "Citation Tools." For pre-formatted citations for books, go to Worldcat.org. Find the book you want to cite. Click on Cite/Export. Click on the + for the style you need (APA, MLA, etc.) Copy and paste the citation! The free EasyBib app for iOS and Android allows you to capture bibliographic information about a book by scanning its barcode. It then generates a citation which you can email to yourself. Click for instructions. From EasyBib, specifically about presidential tweets, but applies to any tweets you need to cite! Microsoft Word offers some tools to make citing sources within your project easier. Bibliographic management tools like Mendeley and Zotero have plug-ins to bring citations into Word.